Aryn joined the Sailhouse team as a Project Coordinator. Aryn works closely with our project teams to prepare comprehensive action plans, schedules and budgets for our active projects. In addition, Aryn works with our external marketing and real estate brokerage firms. 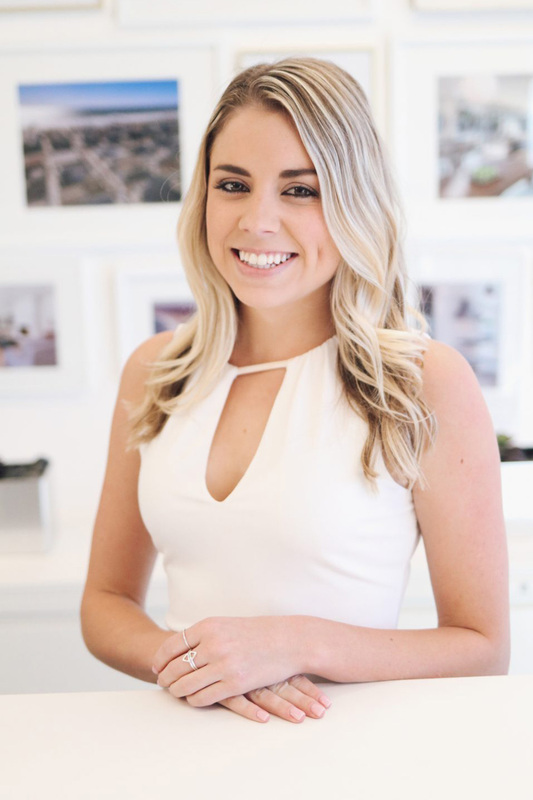 An Orange County native, she recently relocated from San Diego to pursue a career in home building and real estate development. She earned a bachelor’s degree in business marketing from San Diego State University and has a strong background in finance and business operations. Aryn enjoys traveling, and spending time with family and friends.